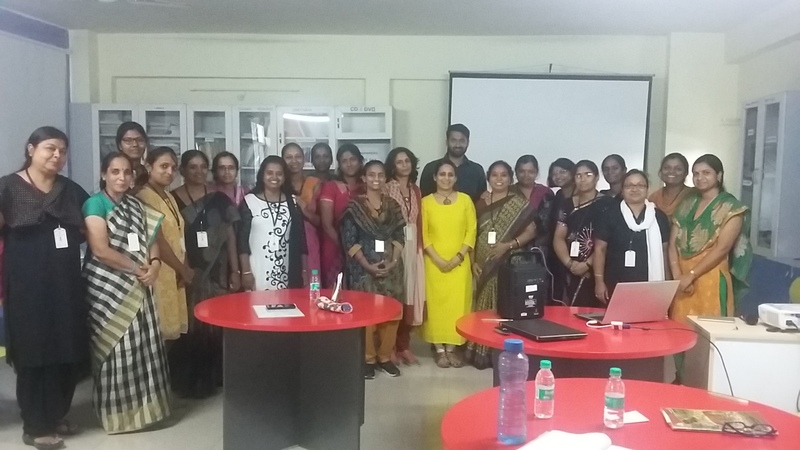 Regional Writers workshop was conducted on 18/11/17 and 19/11/17 at Bangalore. 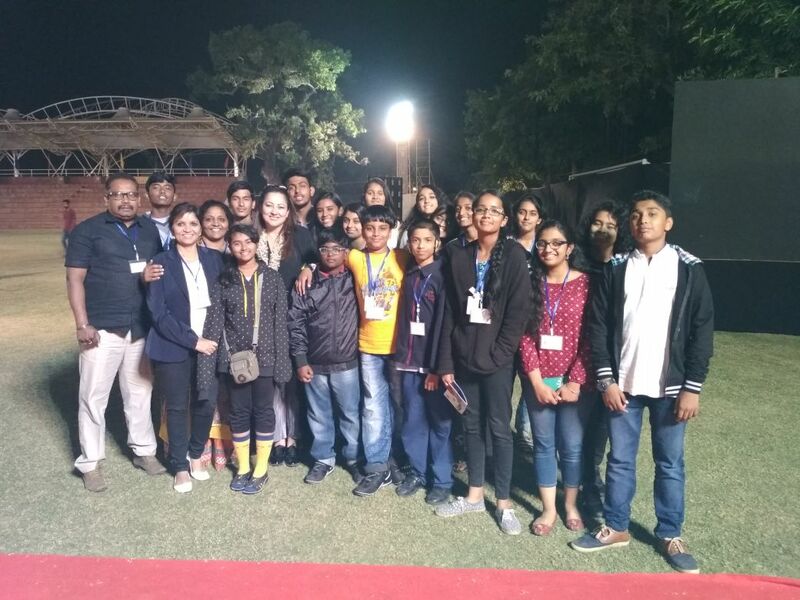 11 participants of Foster Billabong High International School, Saket were selected for the event. 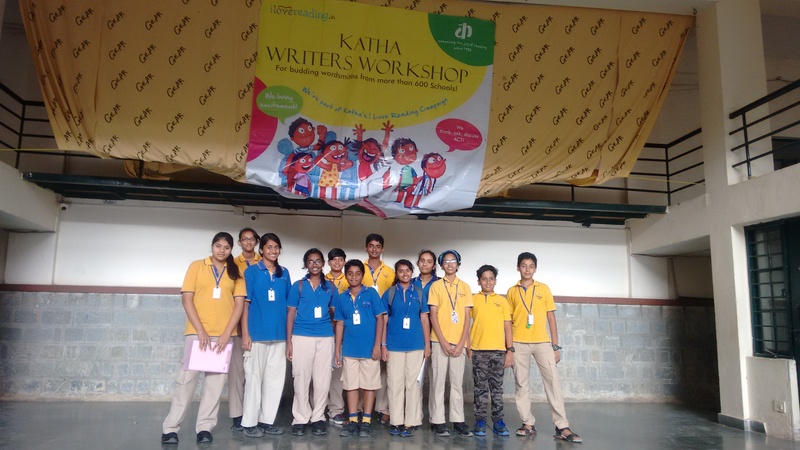 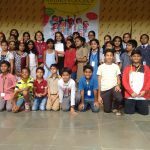 All the participants had a great exposure and learnt the technicalities of writing. 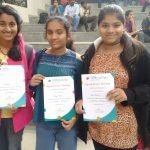 They all were facilitated with regional level certificates. 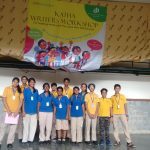 They were all selected for the National Level Katha competition to be held in Delhi from the 27th Dec.2017 to 29th Dec.2017.